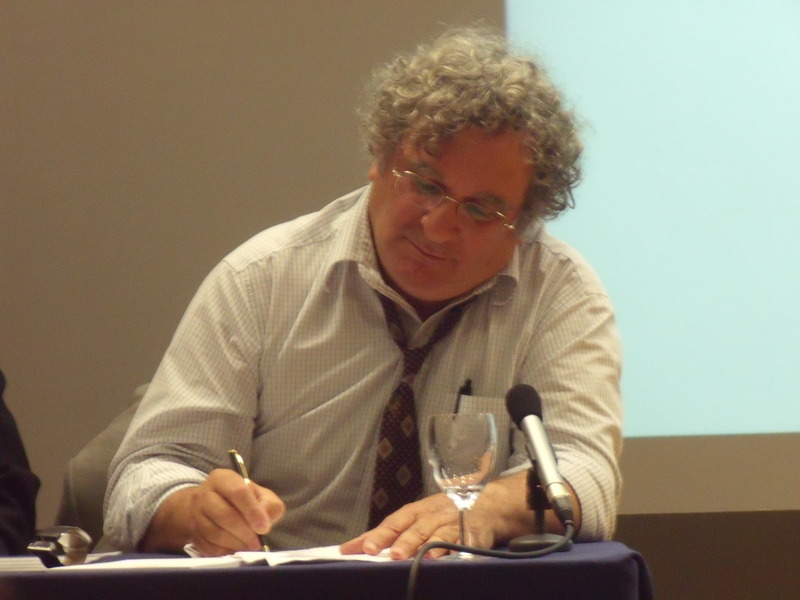 Benny Morris fends off allegations of “racism” at LSE. 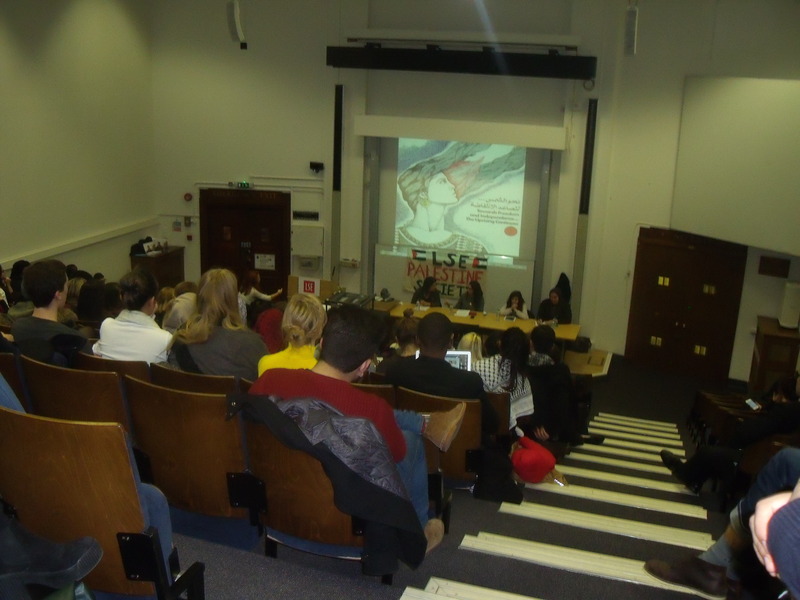 Benny Morris taking a question at LSE. 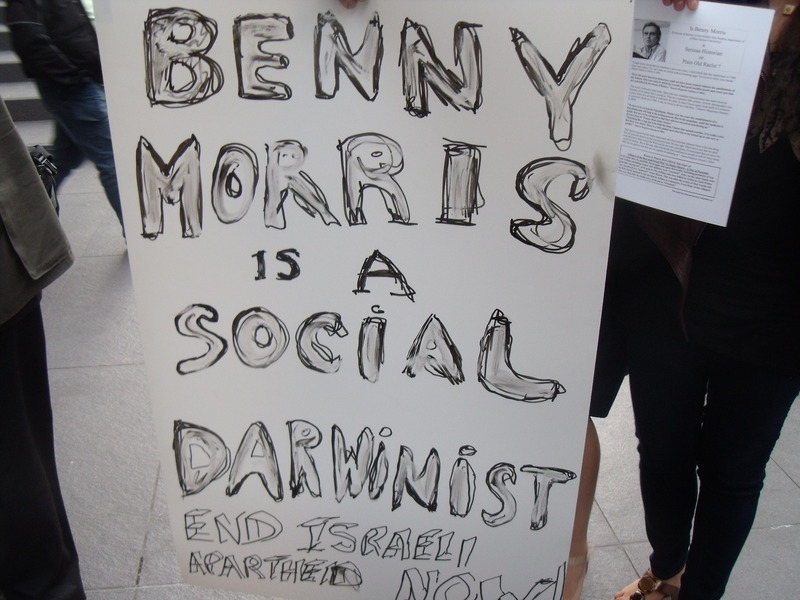 Israeli revisionist historian Benny Morris gave a talk at the London School of Economics on Tuesday night and was labeled a “racist”, “theologian” and a “social darwinist” by some anti-Zionists in the audience and others protesting his presence outside. 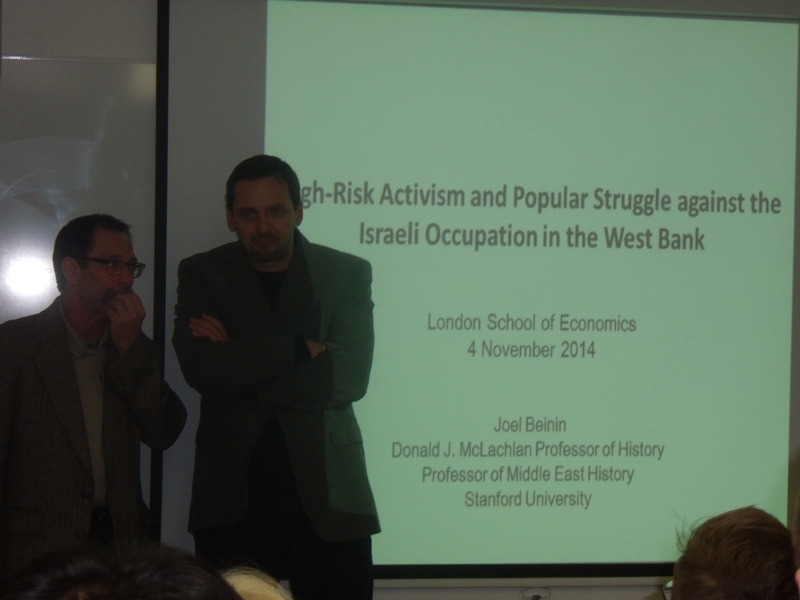 His talk was called Reconsidering the 1948 Arab-Israeli War. The “theologian” accusation (see second video clip below) is absurd on two counts. First, as Morris suggested, if anyone has a problem with his thesis all they need do is look at the footnotes in his book 1948 and then go and check the documents referred to and if they disagree with his interpration of the documents then they can challenge him. Second, Morris questions the narrative, that many Zionists hold dear, that the Palestinians simply left during the 1948 war on the orders of the surrounding Arab countries with a view to returning once the Jews had been defeated. He said that during the 1948 war 800/900 Palestinians were massacred by Jewish/Israeli militias, while 200/300 Jews were massacred by Arab militias; the disparity was because Jewish/Israeli militias conquered some 400 Palestinian towns and villages, whereas the Arabs conquered only a dozen Jewish settlements. He said that as wars go 1948 was not, in the scheme of things, as bloody as many try to make it out to be when considering that, for example, 8,000-9,000 Muslim men and boys were killed at Srebrenica in the space of just two days during the Bosnian war. 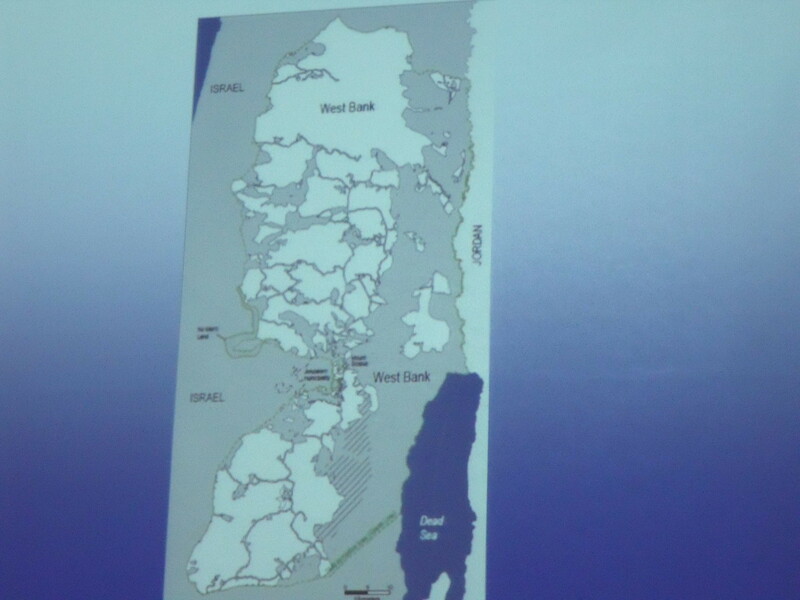 He also said that the 1948 war created two refugee problems; a Palestinian one and a Jewish one. 700,000 Palestinians were displaced as were some 600,000 to 700,00 Jews who were intimidated and harassed and forced to leave their Arab countries; for example, in 1956 Jews were literally expelled from Egypt. 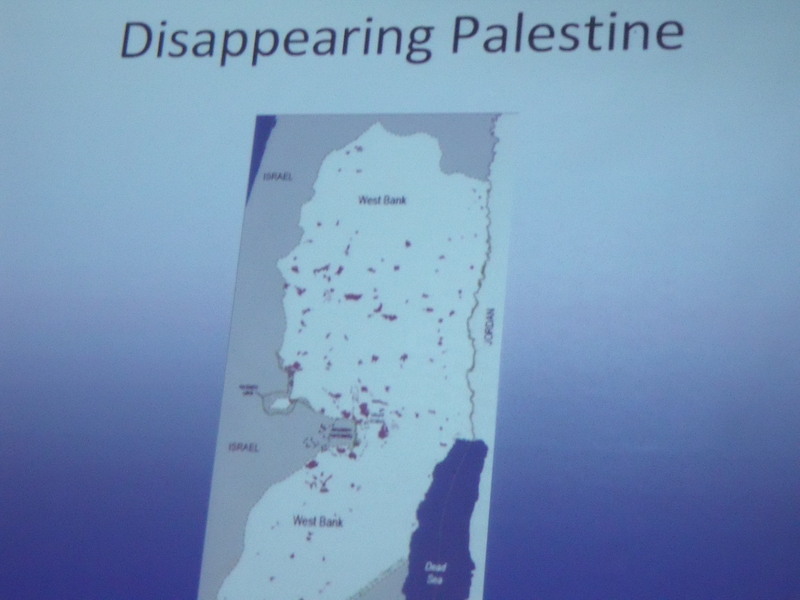 The difference is that the expelled Jews were aborbed into other countries, while the Palestinians were not. 700, 000 Jews and 150,000 Palestinians remained in Israel in 1949 and even today, after Israel has absorbed 3,000,000 Jewish immigrants, the ratio of Jews to Arabs remains the same in Israel, indicating the high birthrates of Arabs living in Israel. On the war itself Morris said it was fought in two phases; the civil war from 29th November 1947, when the UN partitioned British Mandate Palestine, until 14th May 1948, when Israel declared independence. The first shots of the civil war were fired by Palestinian guerillas who ambushed a bus and killed seven Jews near Tel Aviv. The second phase was from 14th May 1948, when Israel declared independence and the surrounding Arab armies invaded, until the ceasefire in 1949. Israel won the war possibly due to their purchase of airplanes after they declared independence. Until that time the Jews had no planes. The Israelis still had far fewer planes than the combined Arab armies, but were able to fly far more missions and had better trained pilots. Morris also suggested that, in additon to the 1948 war being one about territory, it was regarded by the Arab side as a Holy Jihad. Many Imams declared a pan-Muslim Jihad and called for the mobilisation of Muslims to fight the Jewish state. This was hotly disputed by some in the audience who asked for proof. Morris said he wasn’t an expert, as it would involve going through every Arab newspaper between 1947 and 1949, but this is his view based on what he has read and it is an issue that only occupies four pages in his book. But, and this seemed to be the crux of the matter, all of the Arab archives remain closed. If they were opened it would shed light on this issue. One woman in the audience claimed that, if anything, it was the Zionists who were waging a Holy Jihad due to their nature of wanting a Jewish state. Another woman suggested that proof that the Jews were fighting a holy war was their desire to reclaim Jerusalem. Morris refuted both claims (see video clips below) by answering that most Israeli Jews in 1948 were either atheist or agnostic and that ben Gurion had decided against the mention of “God” in Israel’s Declaration of Independence as he thought it would alienate many Jews; in 1948 Israel was totally dominated by socialist thinking. As for Jerusalem he said that the Jews simply saw it as an issue of reclaiming their old capital city, as opposed to a religious requirement. He did say, though, that he believed that Jerusalem should become internationalised, as was originally foreseen by the UN. He is also against the settlements. Morris was also asked to explain his comments in 2004, when he was quoted in Haaretz as saying that the Palestinians should be fenced in or have a cage built for them. He answered that at the time Palestinian suicide bombers were getting into Israel on a daily basis and his comments were aimed at the suicide bombers; if they couldn’t be stopped from entering Israel, then they should be fenced in or caged. He said that the questioner was taking his comments completely out of context. The clips below are worth watching if you have time because Morris is very entertaining and sometimes the audience just won’t let him answer. 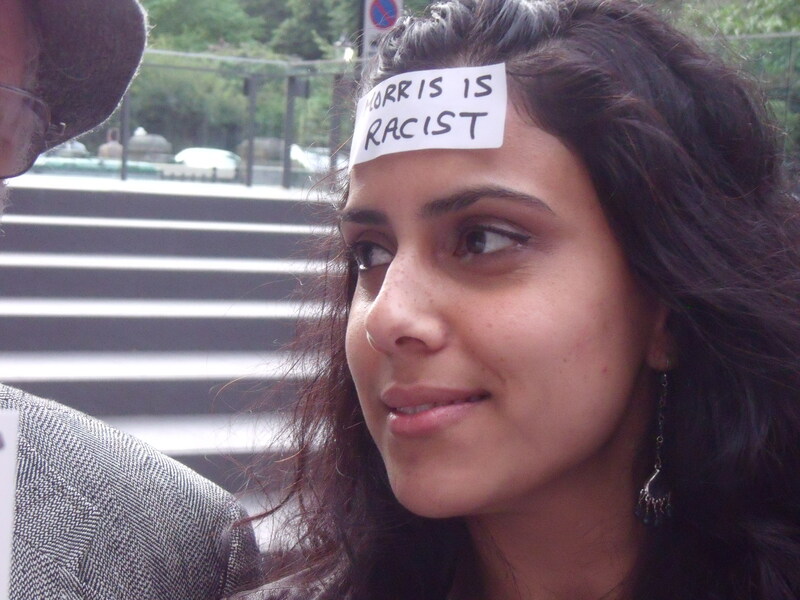 Protester with sticker cleverly stuck to her forehead.